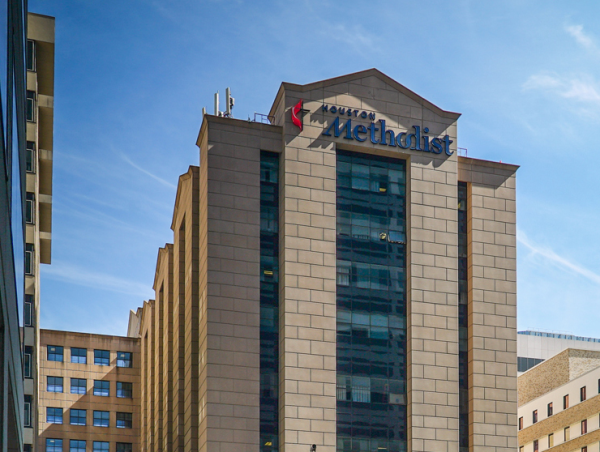 The American Heart Association will host its Houston Go Red for Women® Annual Luncheon with an expected attendance of over 500 women. 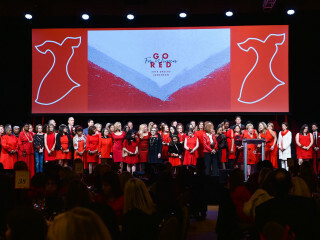 Guests will get to have a heart-healthy lunch while learning more about the Go Red for Women Campaign and how they can become a beacon for change among the women in their own lives. Go Red For Women is the AHA’s national movement to end heart disease and stroke in women.